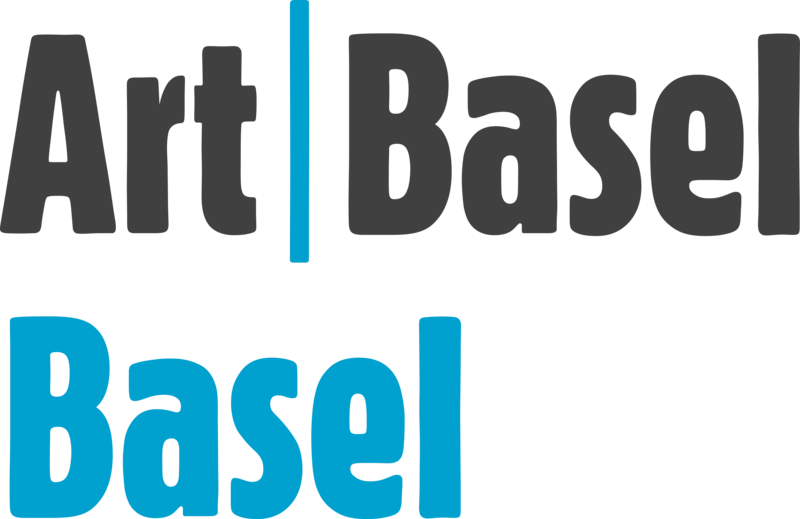 The Art Basel show brings the international artworld together, with 291 of the world's leading galleries showing the works of over 4,000 artists. A full program of artworld talks takes place each day. 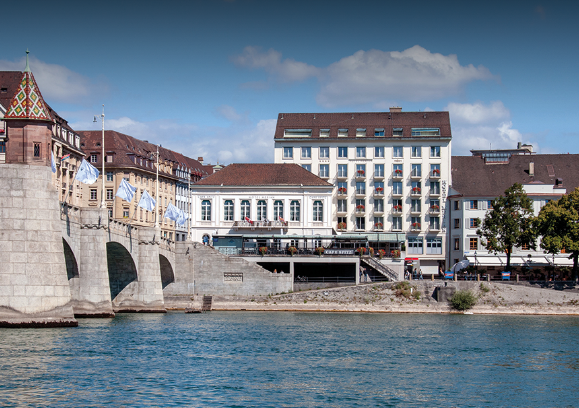 Exhibitions and events are also offered by cultural institutions in Basel and the surrounding area, creating an exciting, region-wide art week. 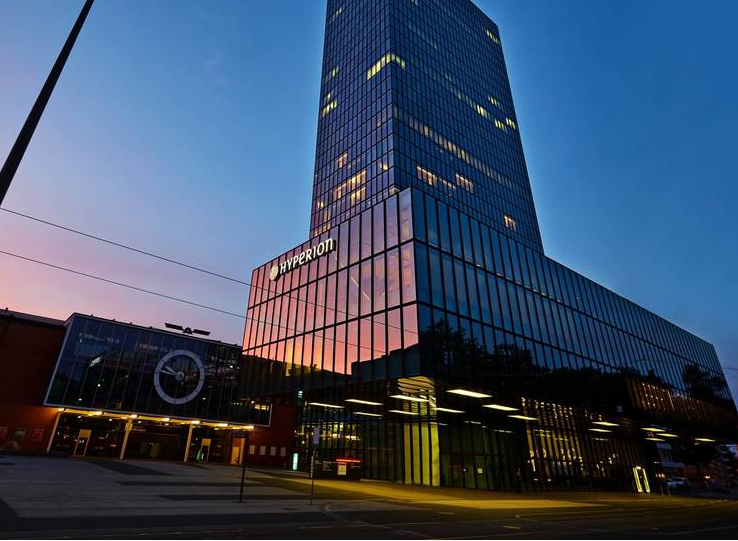 The Hyperion Hotel Basel in Basel is located directly at the exhibition center, in the 105 meter high Basel Messeturm. 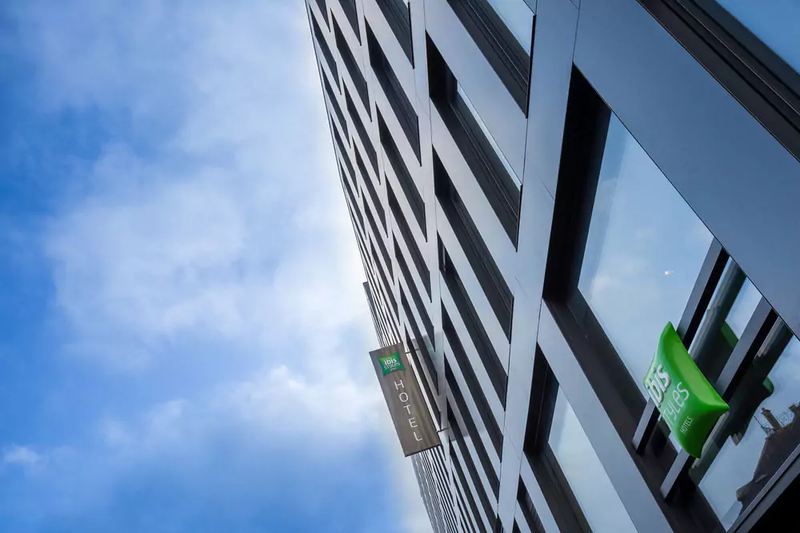 The 224 guest rooms and suites offer a lot of comfort. 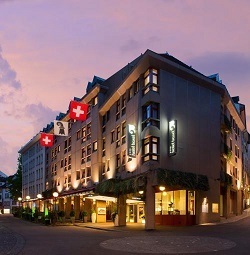 The restaurant "Gaumenfreund" offers a breakfast buffet and a business lunch. 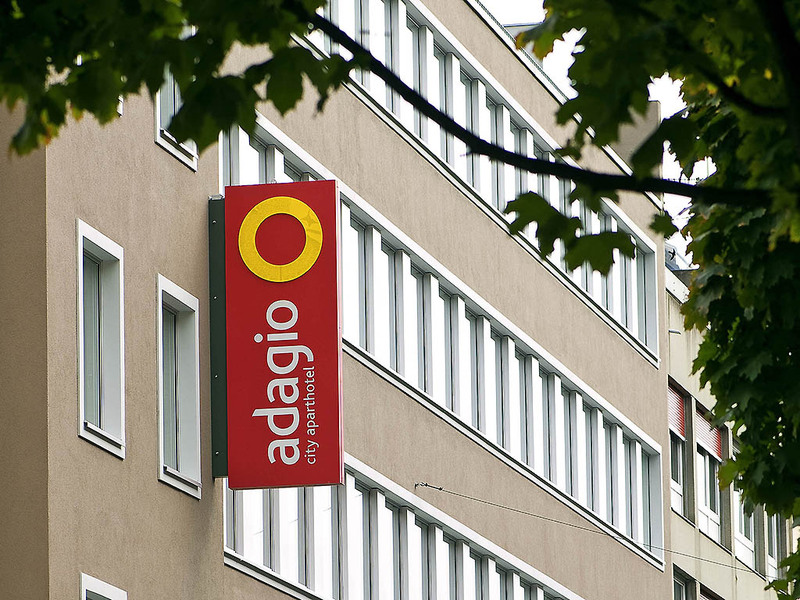 Hotel Reservations Of 7 Nights Or More Will Receive A 5% Discount. 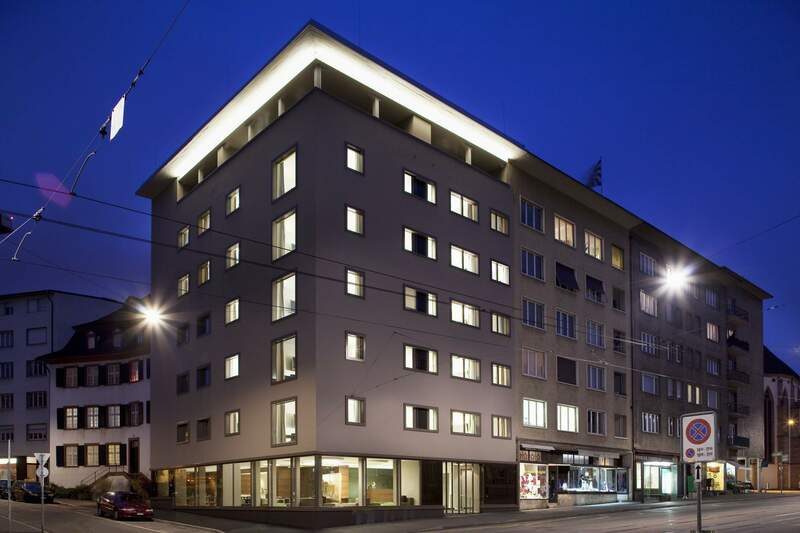 The Passage, a four-star hotel in downtown Basel, welcomes you. 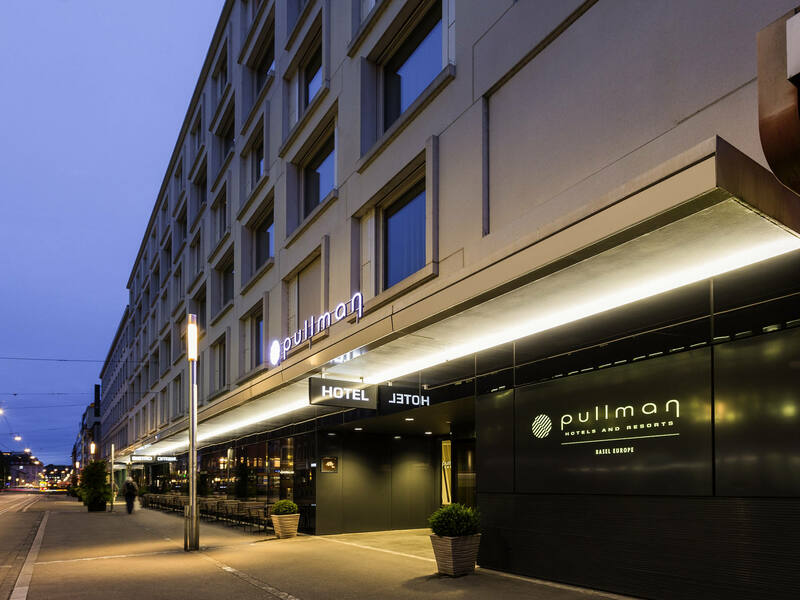 Come discover this modern, elegant, welcoming world. 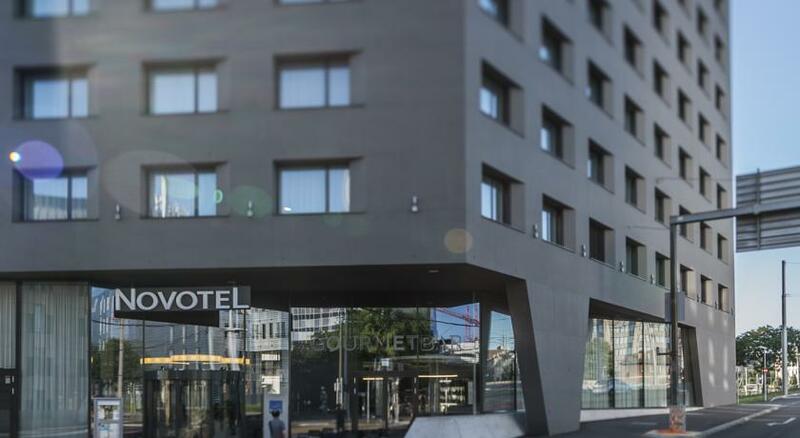 It is the hotel’s location that gives it its name, for it stands upon Basel’s ancient fortifications, the boundary between the old town and the new city. 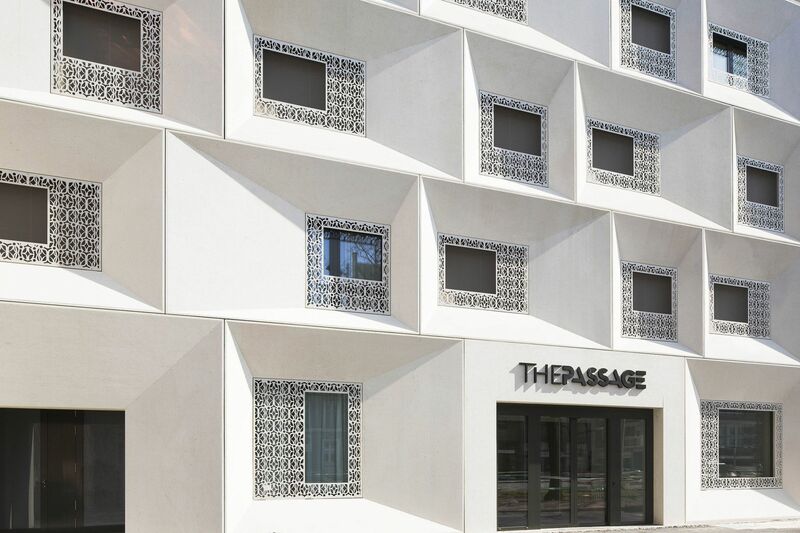 The Passage creates a bridge between epochs, combining a unique interpretation of refined living in a designer environment. 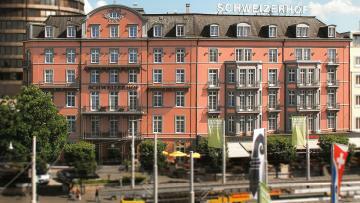 This hotel in a historic listed building in the old town of Basel. 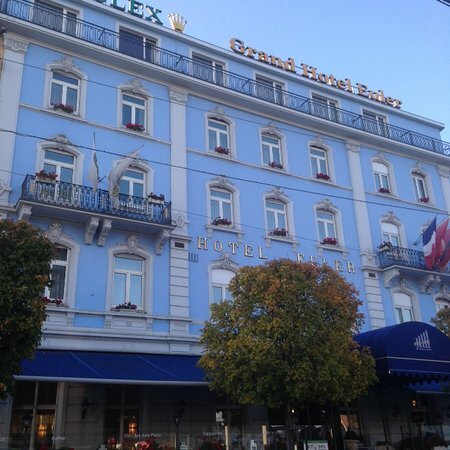 The hotel was built in 1899 in a neo-clasical stile and has developed to a modern hotel with comfort in its historical walls. 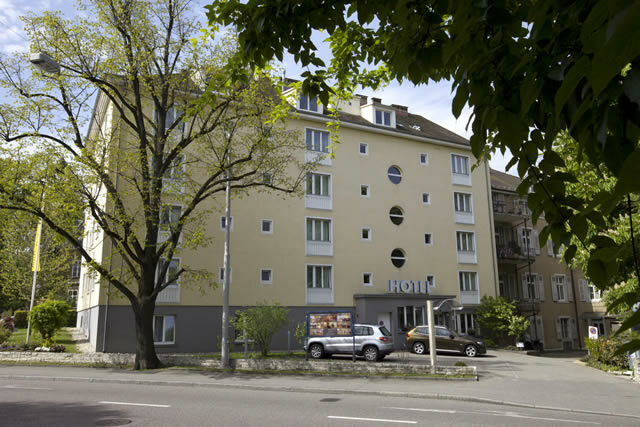 The Hotel Rochat enjoys a central and very quiet location, close to the university and the cantonal hospital. Enjoy spacious, bright and tall rooms, wide staircases and artistically forged banisters, surrounded by pleasantly warm colours. 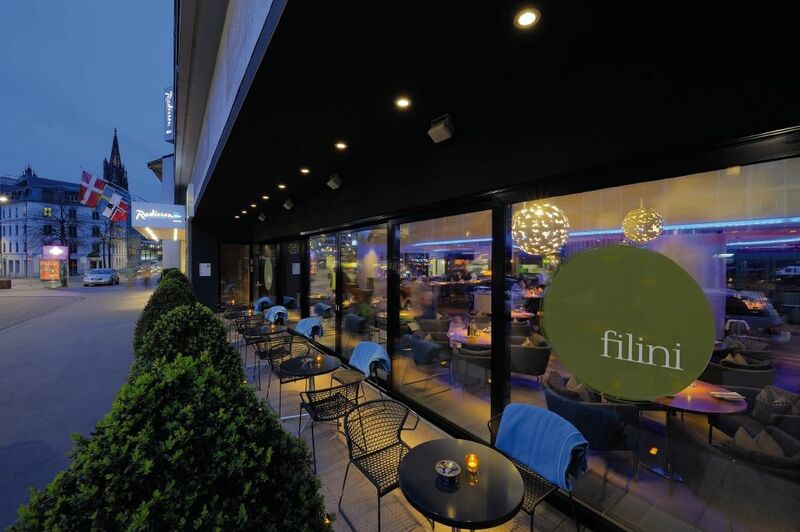 Completely renovated since August 2006 - 19th century charm combined with the most modern comfort and the newest technical equipment. 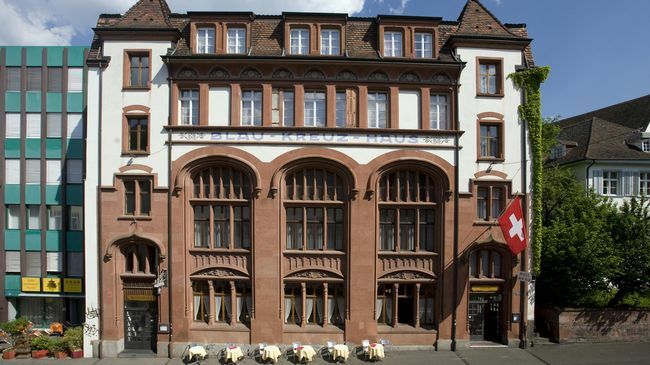 Situated directly from the historical Spalentor, Hotel Spalentor Basel awaits you with typical Swiss flair and four-star comfort. 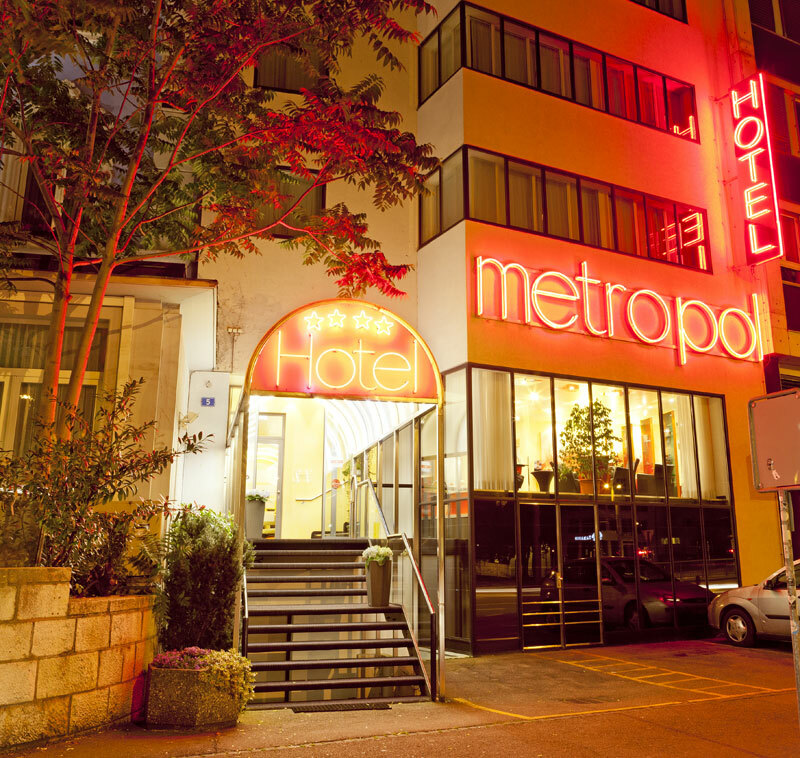 Warm hospitality and perfect service make our hotel home to tourists, business travelers, and families. 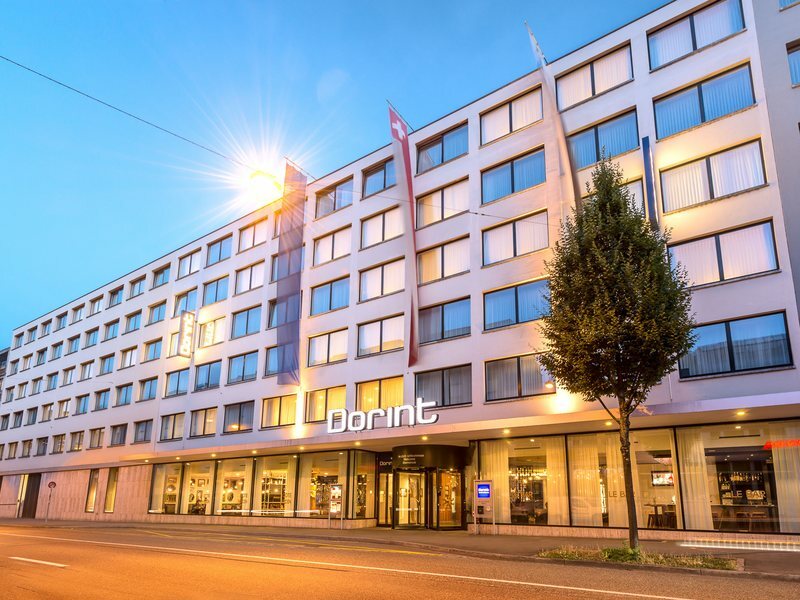 Across from the botanical garden, steps away from the University of Basel and the city’s theaters, museums, shops and restaurants, our hotel’s convenient location invites you to explore the charming city of Basel through its gastronomical, cultural and historical magic. 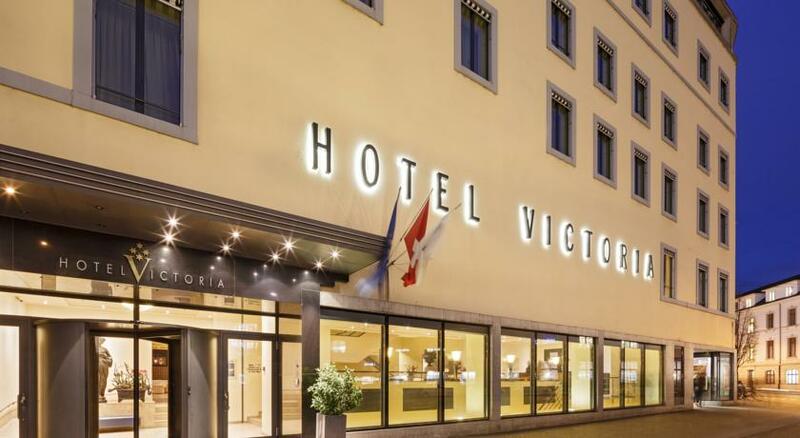 Hotel Victoria offers not only all modern conveniences but also a friendly atmosphere and true hospitality. 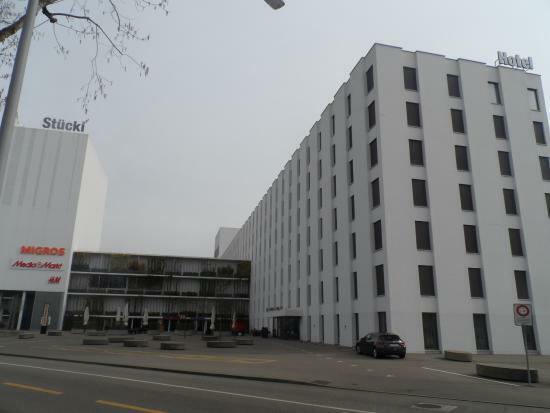 It is very centrally and conveniently situated, just a few steps away from Basel’s main railway station (Bahnhof SBB/SNCF). 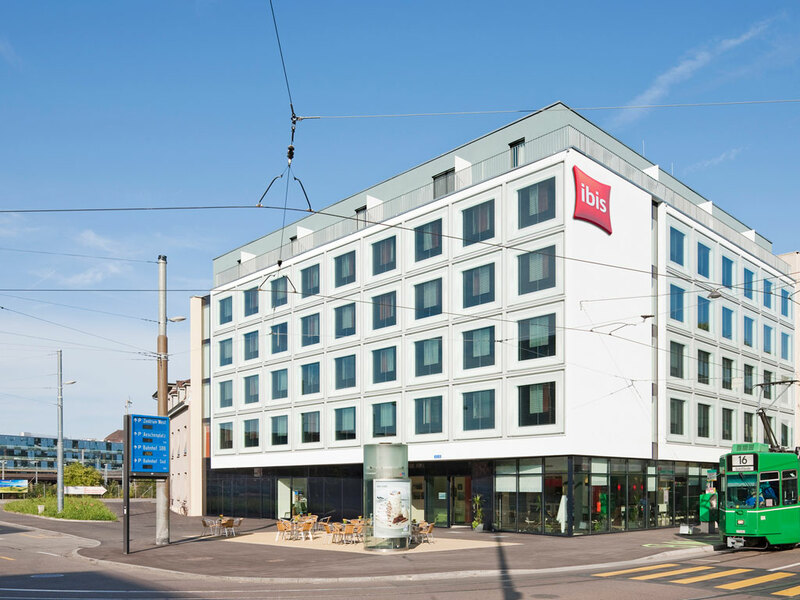 Tram line 2 takes you from the hotel to the Messe Basel (Exhibition Center) in 10 minutes.